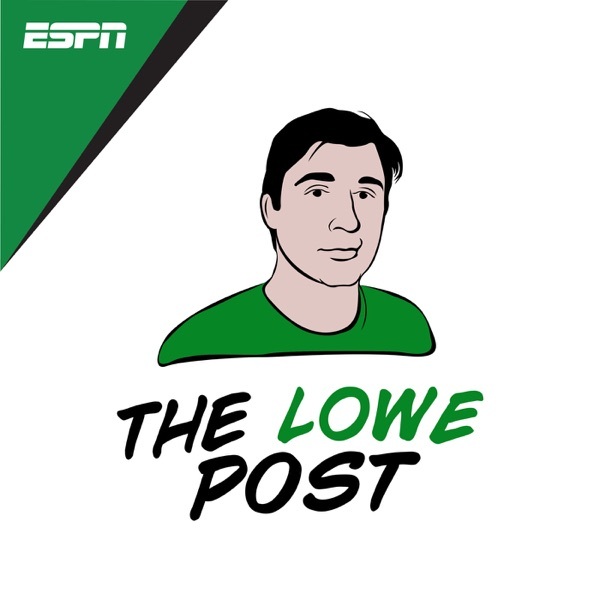 Zach Lowe, Ryen Russillo, Brian Windhorst and Bomani Jones each take you through their playoff previews. Zach thinks Rockets-Jazz is going to be the most interesting first-round series. Russillo and Bomani talk about Warriors playoff fatigue, who can beat them in the west and more. Plus, Brian Windhorst and the Hoop Collective discuss Denver-San Antonio, OKC-Portland and many other playoff matchups.